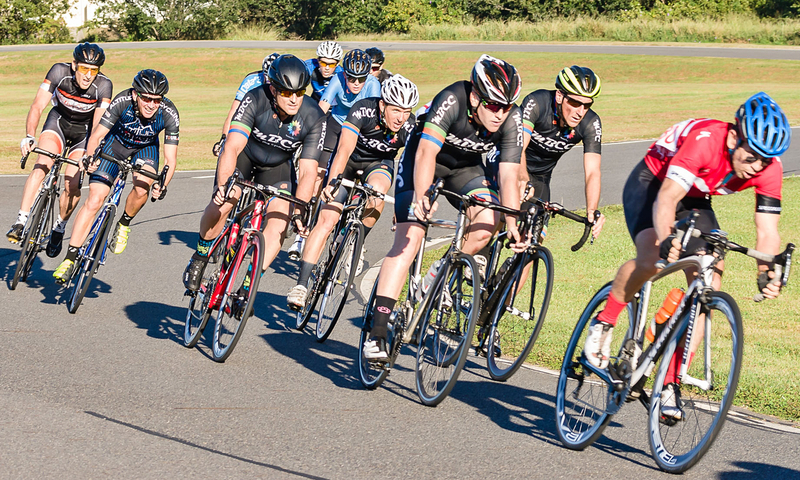 The Moreton Bay Racing team program supports youth and new athlete development at the grassroots level with the objective of preparing cyclists for competition at state and national events. 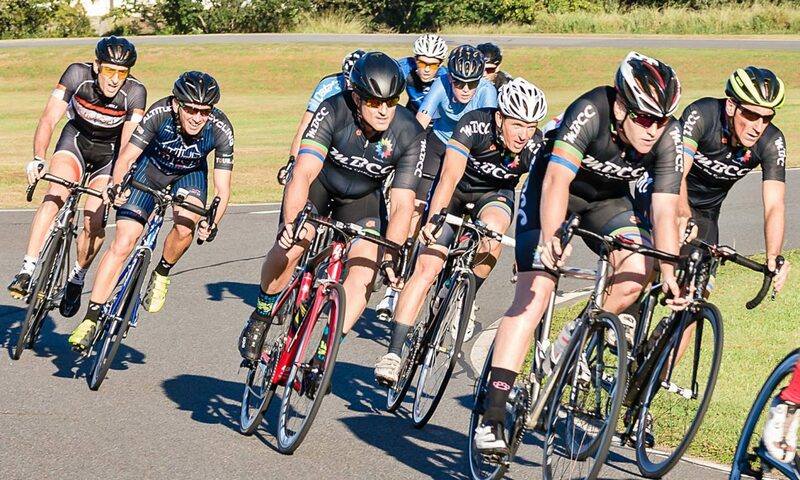 In addition, we seek to build the strength and exposure of our Club-based racing program to promote the Moreton Bay Cycling Club in the community and across South East Queensland. The team and club’s development program aims to be the best example of a “community involved” program in Queensland. Our team is run entirely by volunteers reporting to the Race Coordinator and the Moreton Bay Cycling Club Management Committee. 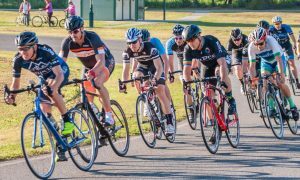 Our objectives are to promote cycling and racing as a safe and fun activity, expand participation in cycling through racing, grow our racing team numbers at all levels of the sport, and promote the Moreton Bay Cycling Club in our community and beyond. We also seek to create an enjoyable, competitive and well co-ordinated racing program for all levels and ages. All programs are open to club members, male or female, experienced or novice, young or old. Interested riders are encouraged to contact any of the Racing Team contacts for more information or to become involved. Furthermore, we continually welcome and encourage interested club members into supporting roles in the racing community through development of coaches and commissaires. We also welcome those who wish to assist directly with the team, whether it be as coaches, sponsors, organizers, spectators, or in other roles. Our program will focus on bringing new cyclists into the sport, promoting elite performances, delivering coaching where warranted, and continuing to support committed athletes. We will aim to attend local, state and national events events to best develop and expose our athletes while promoting the club and the local area. 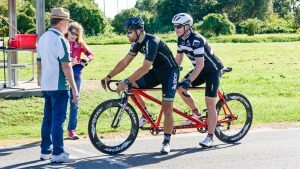 Beyond racing, team training and group rides will be held to assist team members in meeting other MBCC racers and to help novice riders learn from those with more experience. 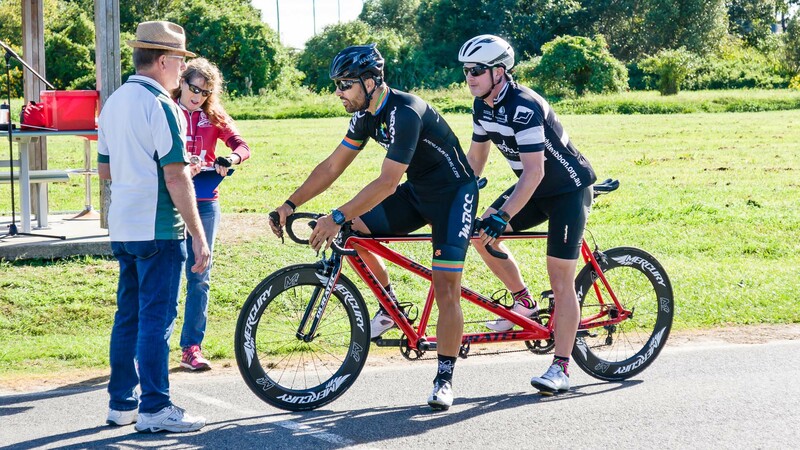 In addition to rides co-ordinated by the Race Coordinator, team members are strongly encouraged to schedule their own “group” or “training” rides and to use the MBCC Facebook site to reach out to other members of the team. This may be as simple as an easy early morning coffee ride, a hard interval session, or a co-ordinated team presence at weekly rides such as the MBCC Saturday or Sunday Morning Redcliffe Ride, or the Sunday Morning Training ride. The racing team enjoys the exclusive support of the club and membership. Our investment in coaching, athlete development, and racing support are where we can best support our goals. Team members are encouraged to always train and race in their Moreton Bay Racing kit to promote awareness of and support for the club.